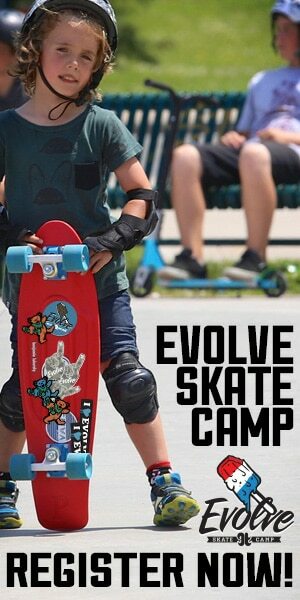 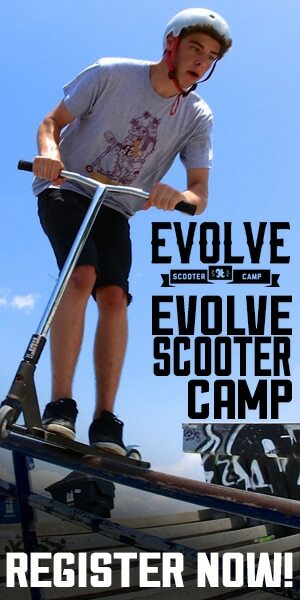 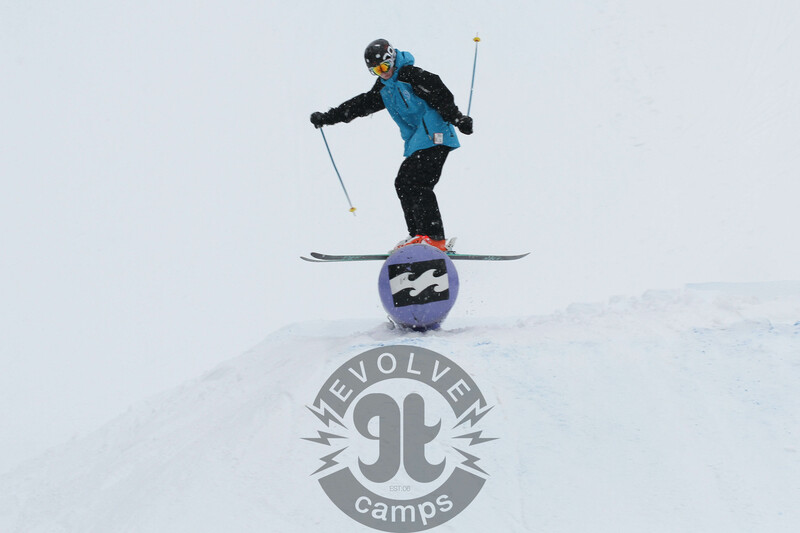 The first weekend of camp hype is building up here at the Evolve Camps headquarters! 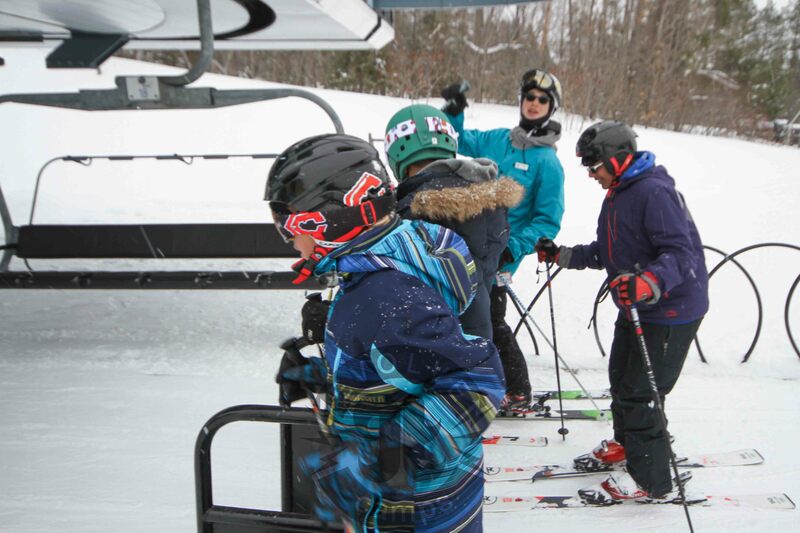 We’re busy finalizing arrangements in order to make this season the best one yet. 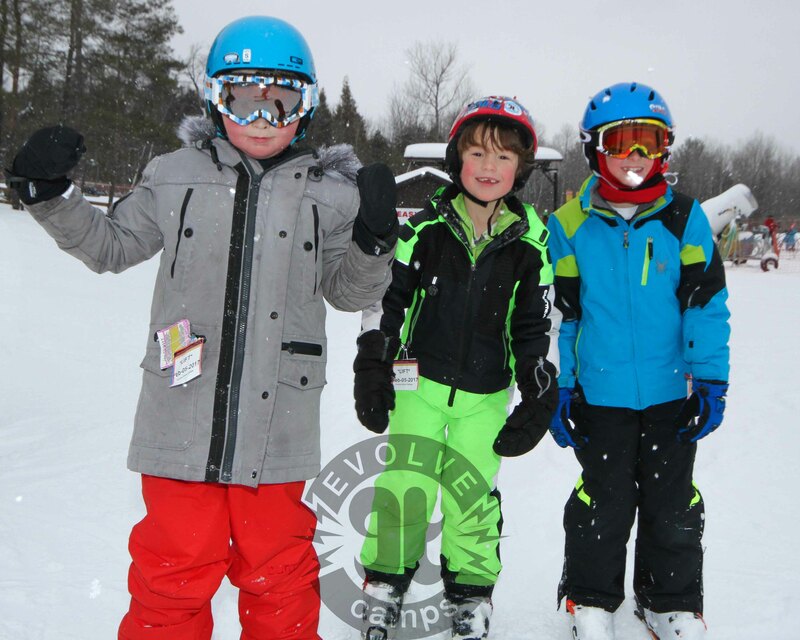 In a few sleeps our campers will be waking up early, getting on the coach bus and heading on their way to Mount St Louis Moonstone. 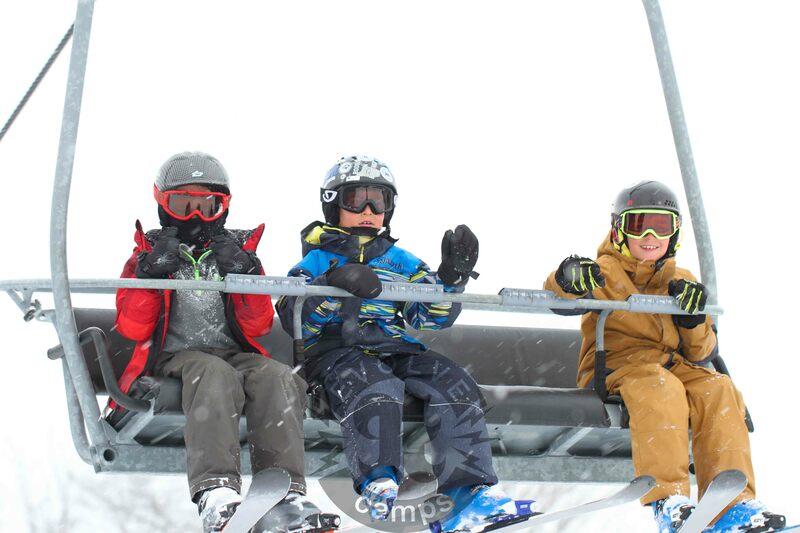 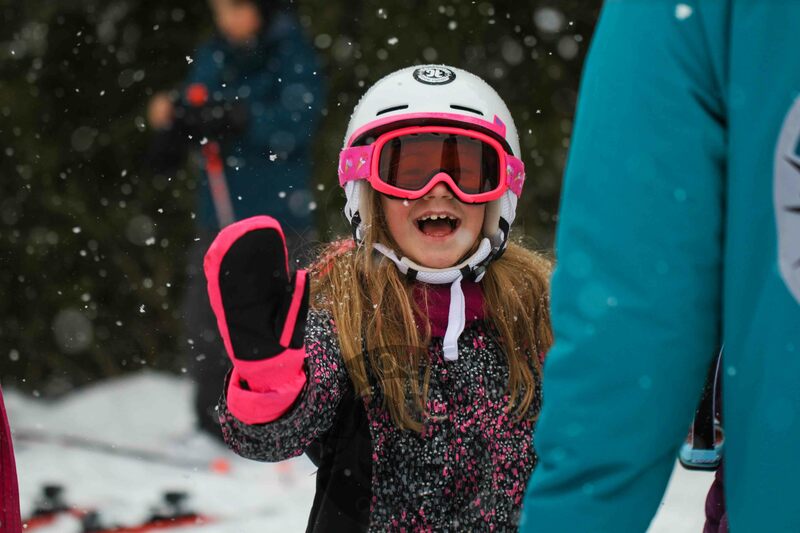 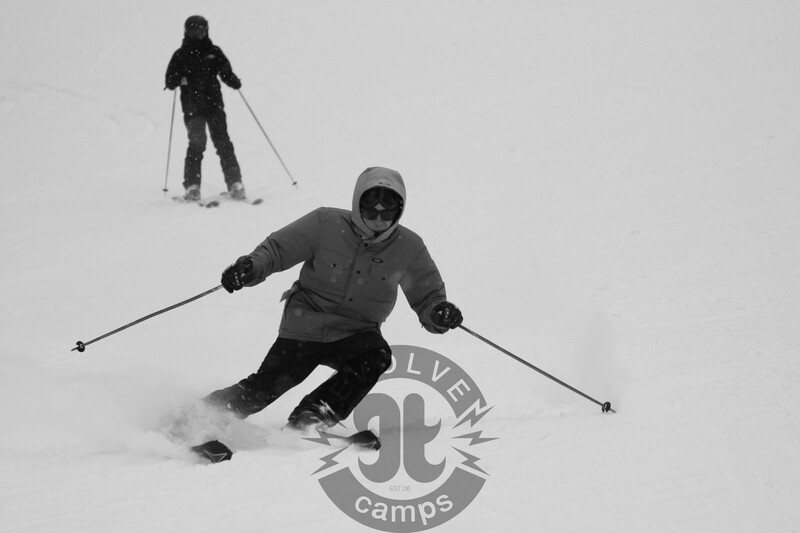 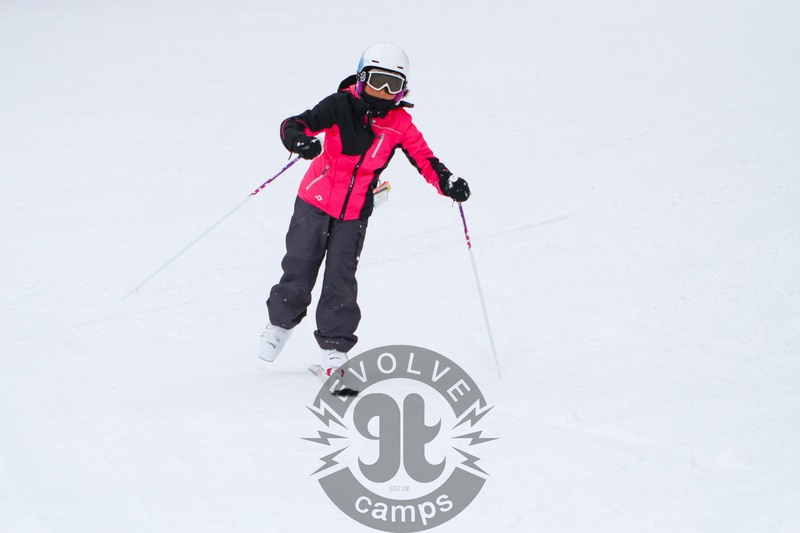 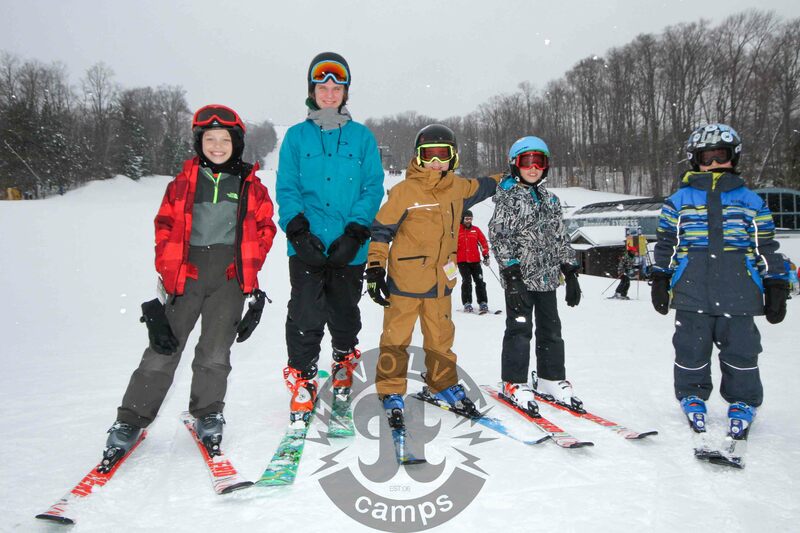 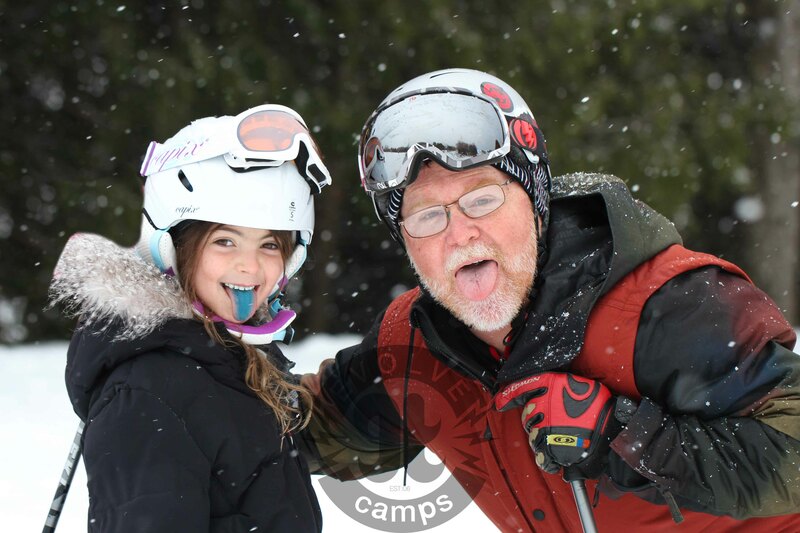 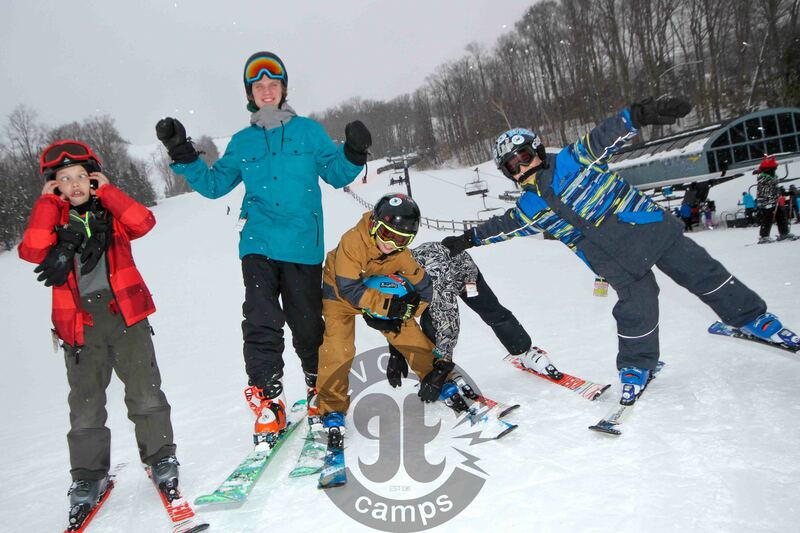 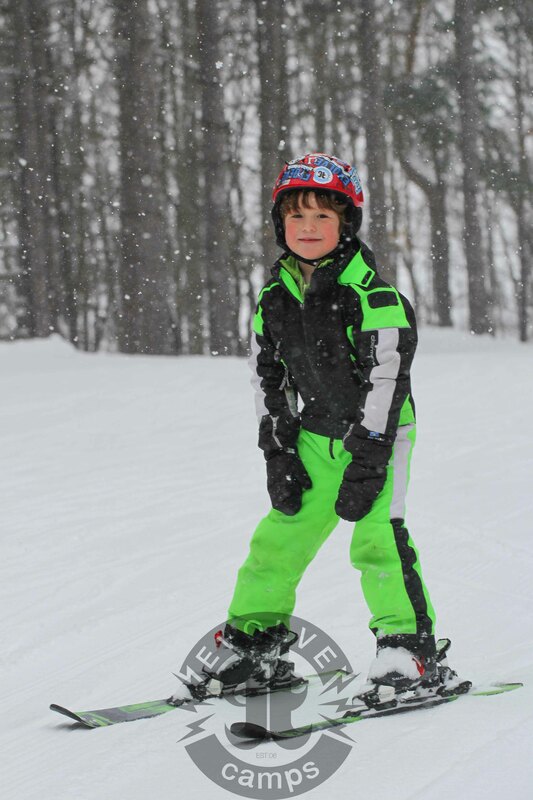 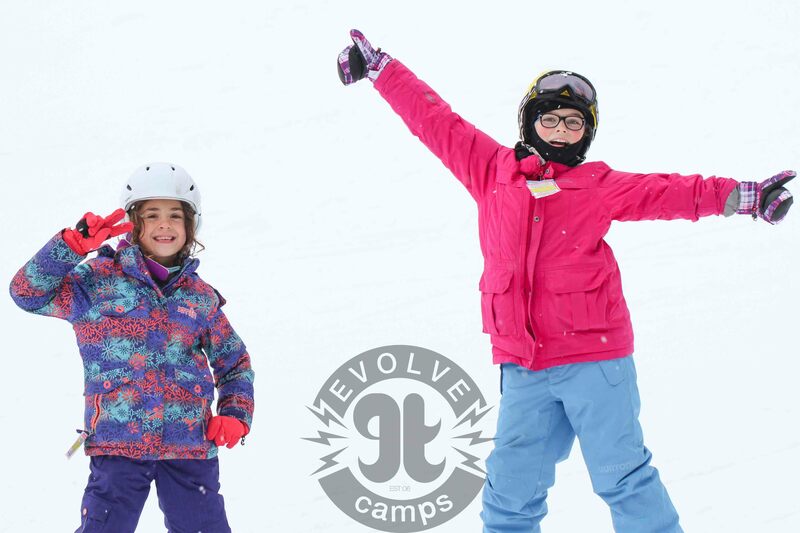 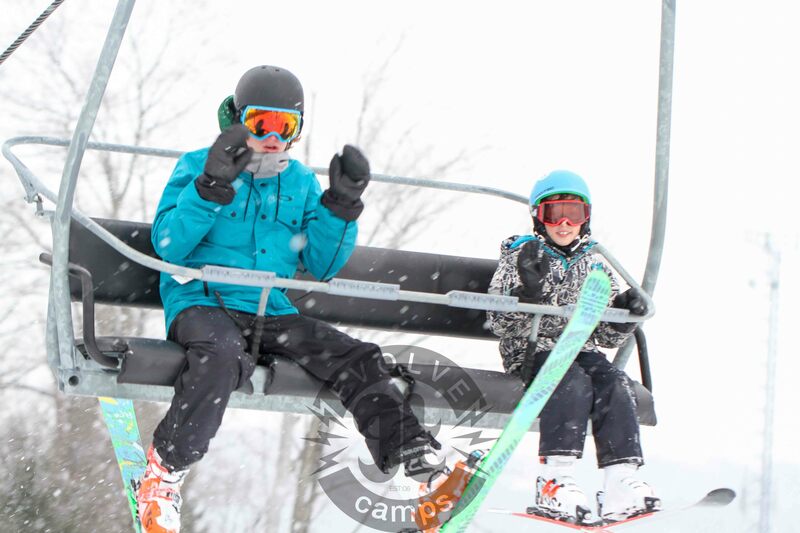 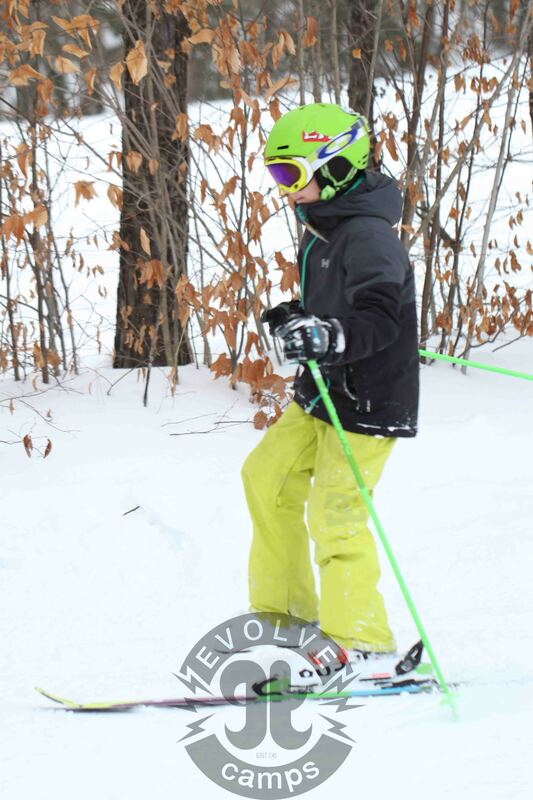 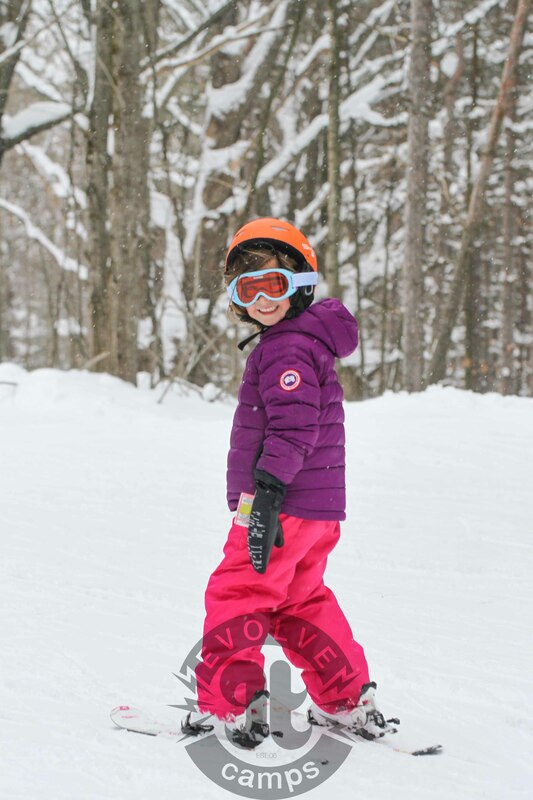 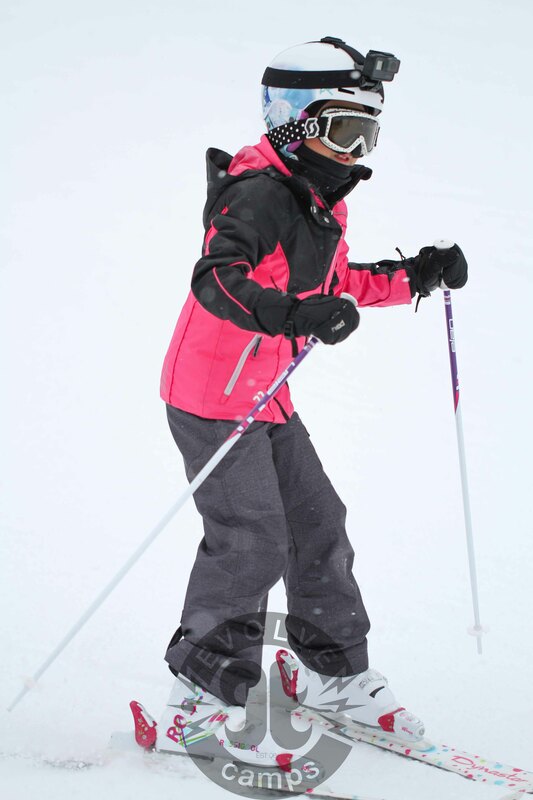 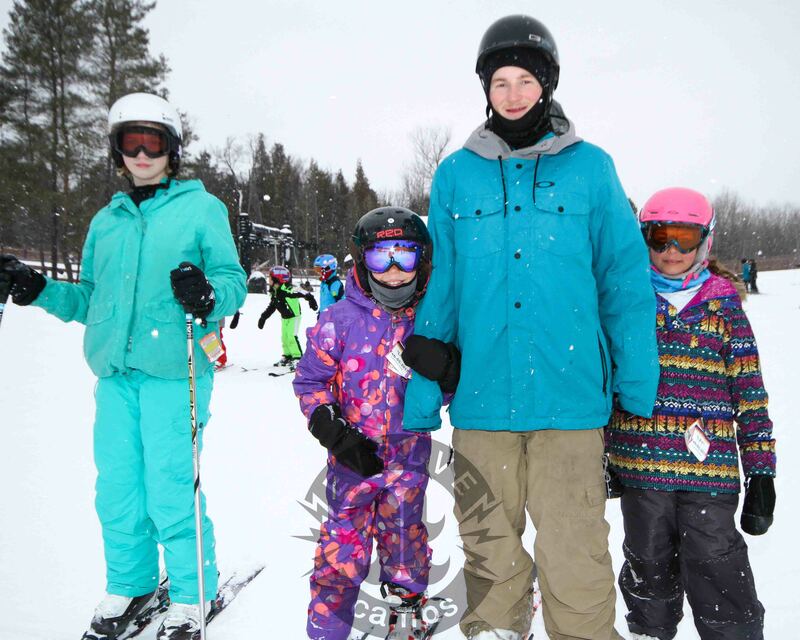 They’ll hit the slopes and improve their ski or snowboard skills from the help of our awesome instructors. 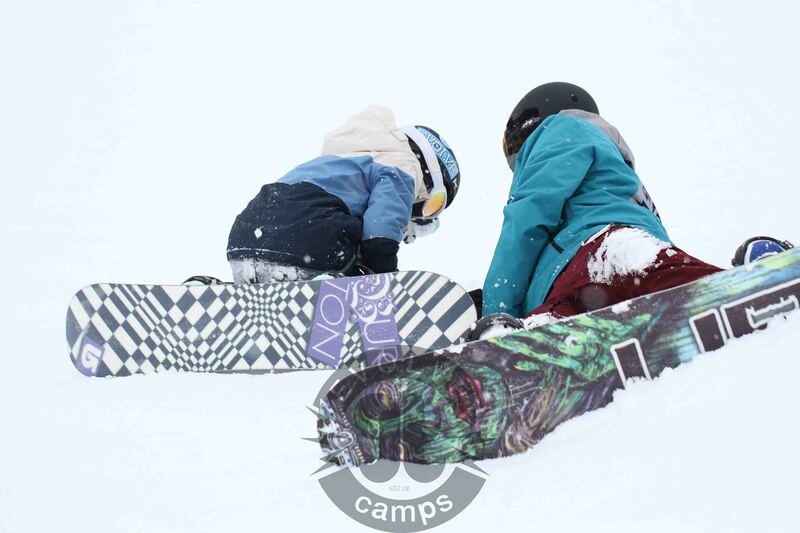 We can’t wait for our campers to test out our new promo ski’s and boards from our buds at Lib Tech and Armada. 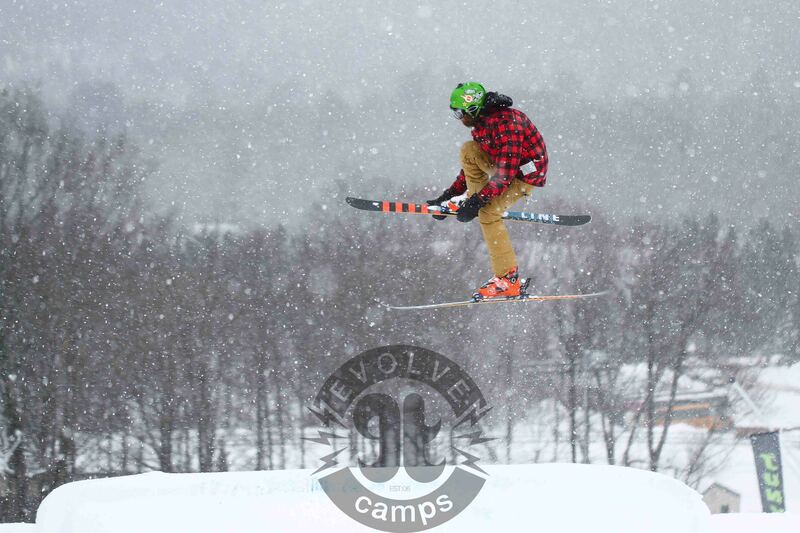 To get you pumped for the first day of camp we’ve posted a few short clips, check em’ out below! 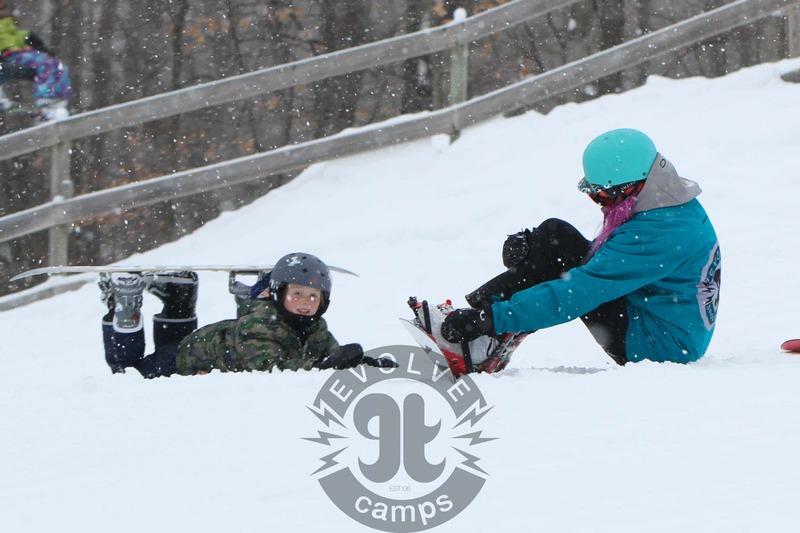 If you have any last minute questions, give us a call at 416.619.4521 and we’d be happy to help you out. 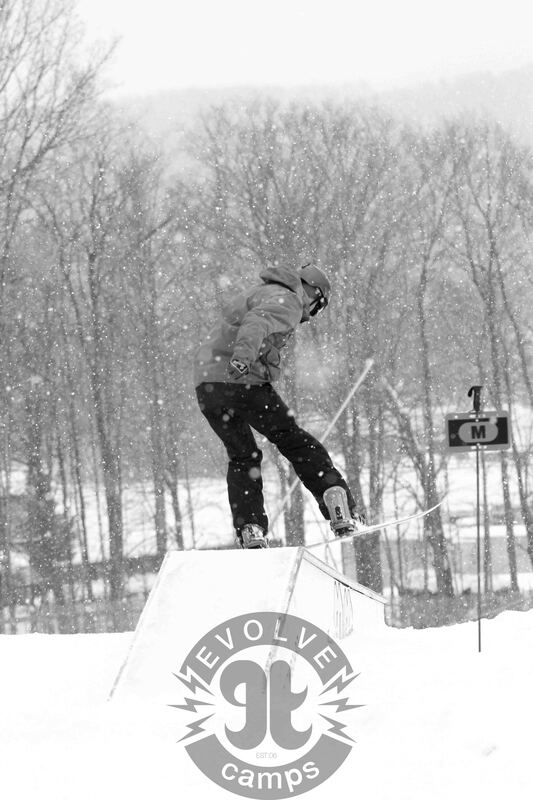 The much anticipated event to kick off the competition season came and went. 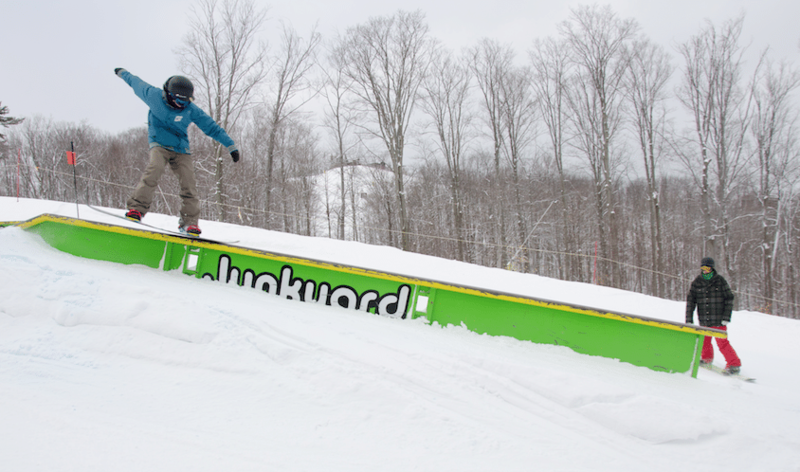 The Dew Tour had many epic moments throughout this past weekend. 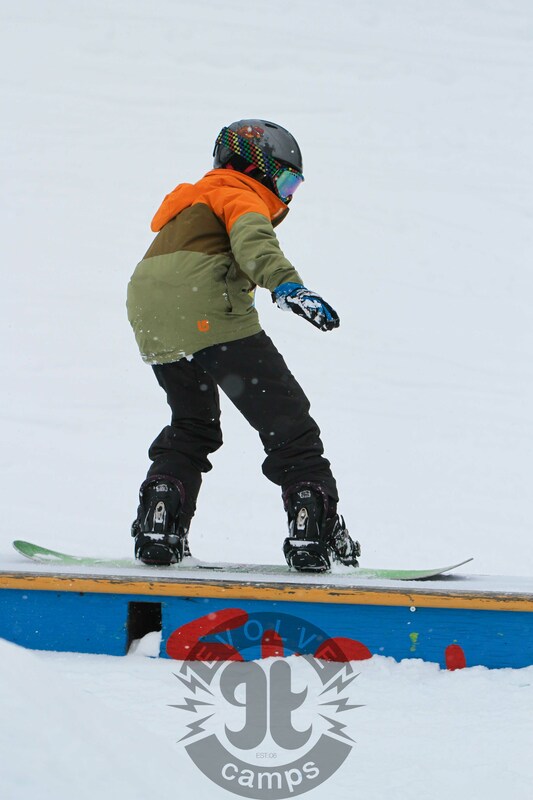 Here’s a recap on a few of those moments. 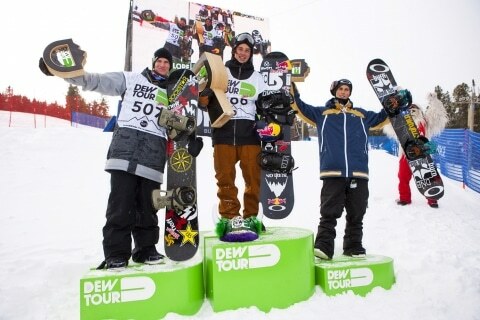 Mark McMorris and Darcy Sharpe took home first place in the first ever Dew Tour Team Challenge. 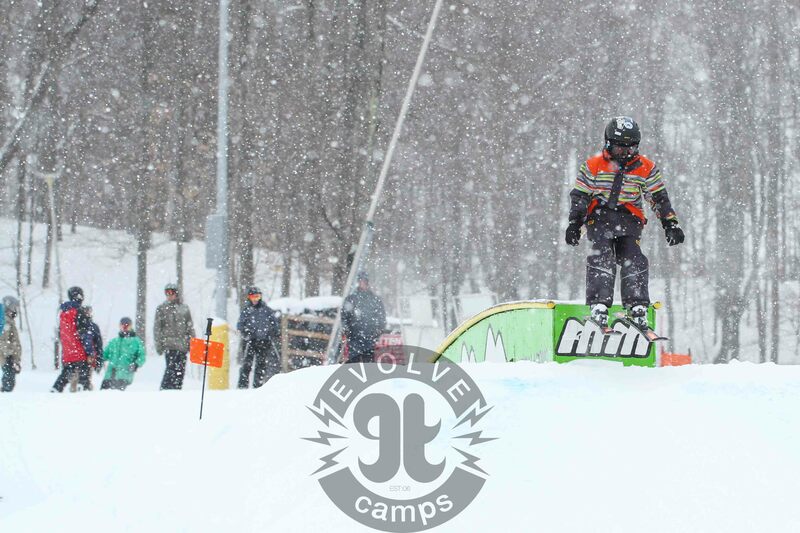 Kelly Sildaru came in 1st with a record breaking run! 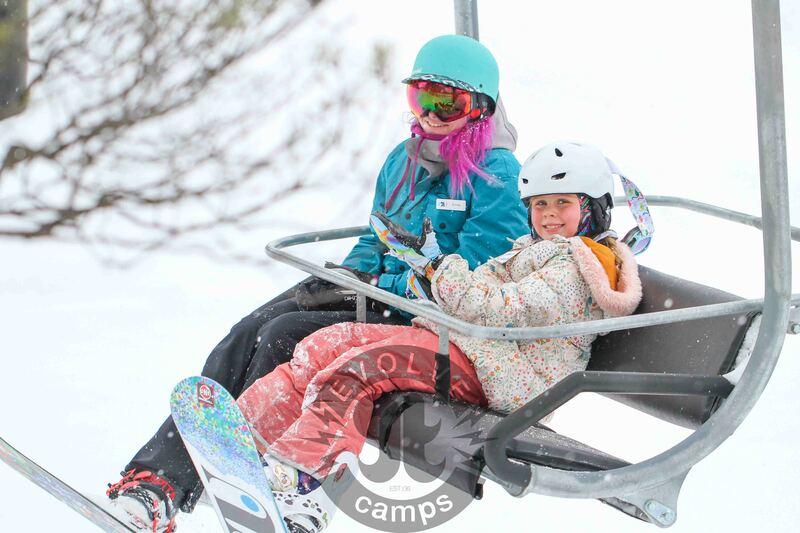 Maggie Voisin earned herself 2nd and Kaya Turski secured 3rd. 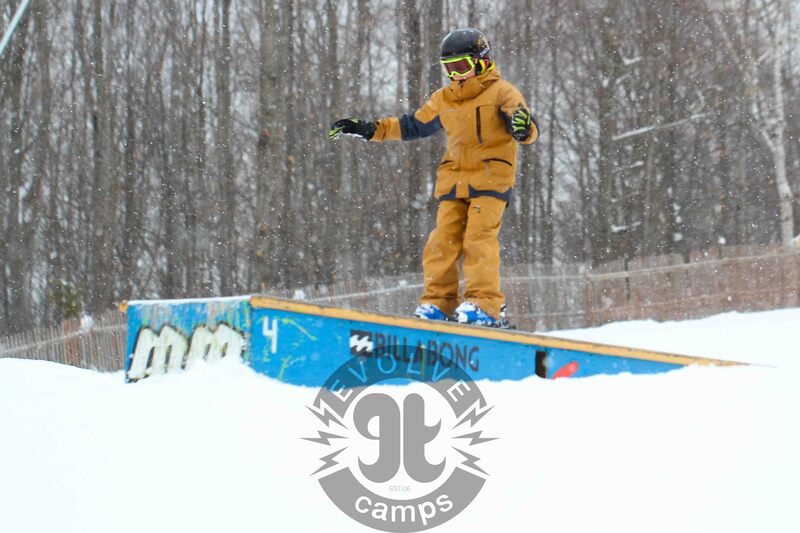 Jamie Anderson grabbing a well deserved 1st place! 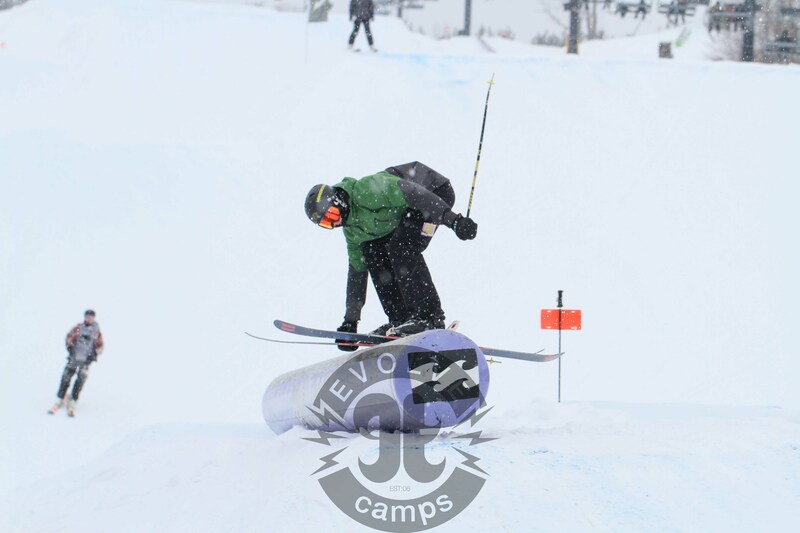 Henrik Harlaut unveiled a new double cork bio 1260 with a true tail grab (grabbing the very end of his ski) which earned himself 1st place. 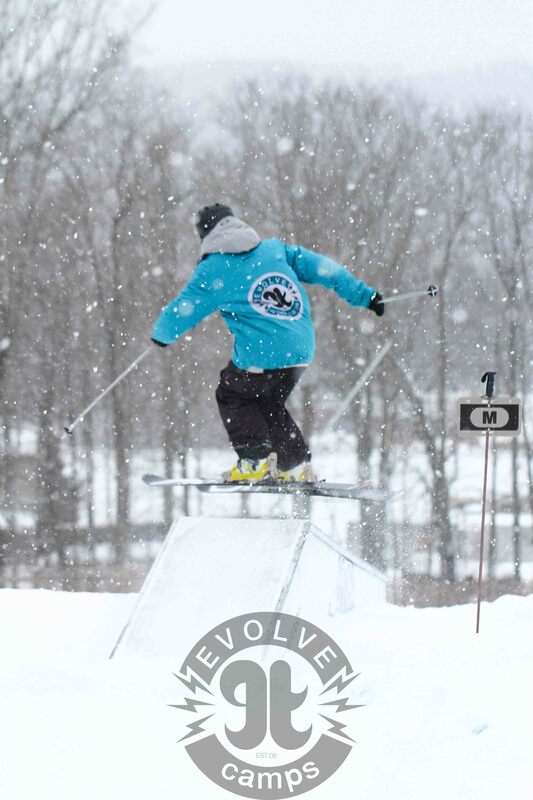 James Woods came in 2nd, while Evan McEachran finished in 3rd. 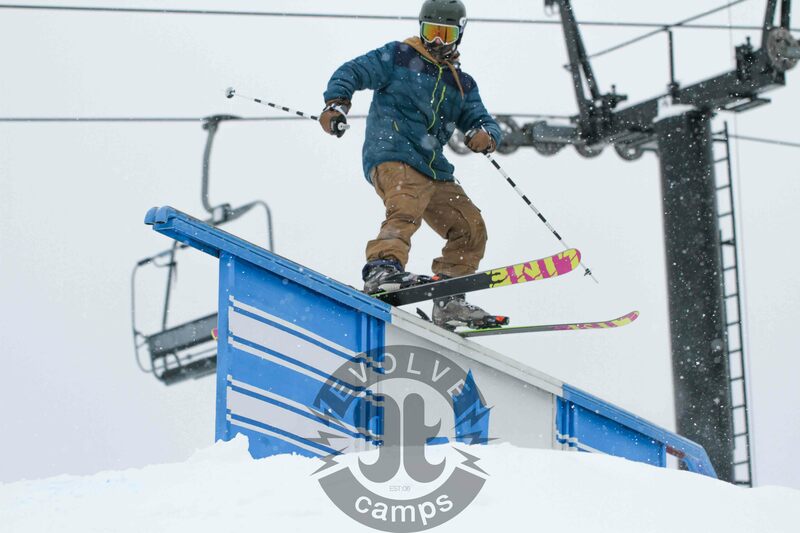 These clips are getting us STOKED to be back in the Junkyark and the Outback at Mount St Louis Moonstone in January. 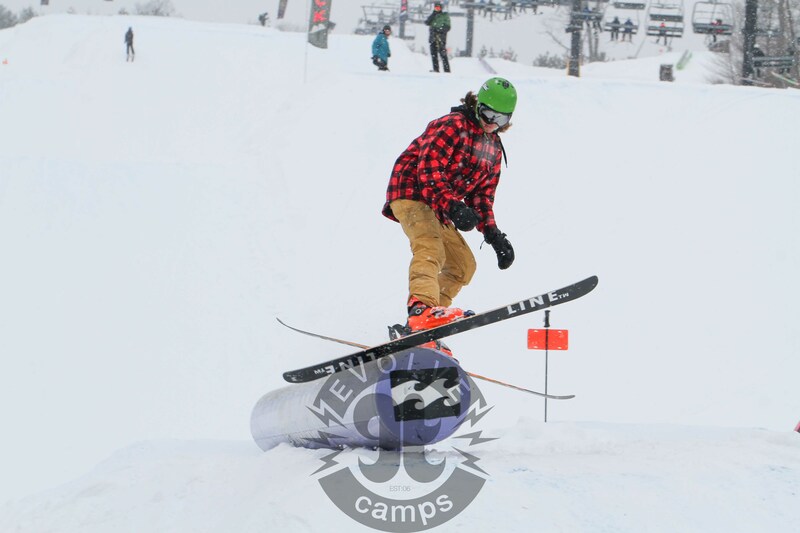 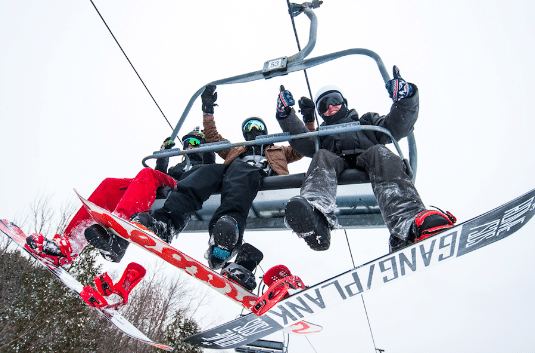 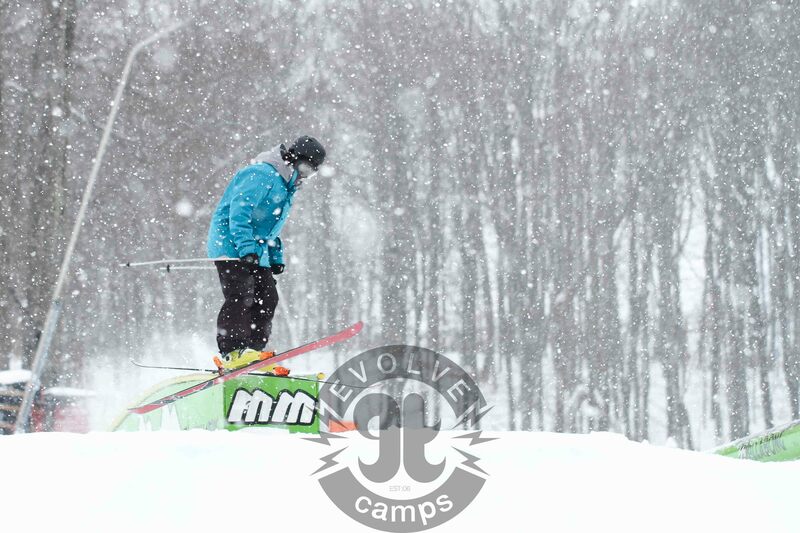 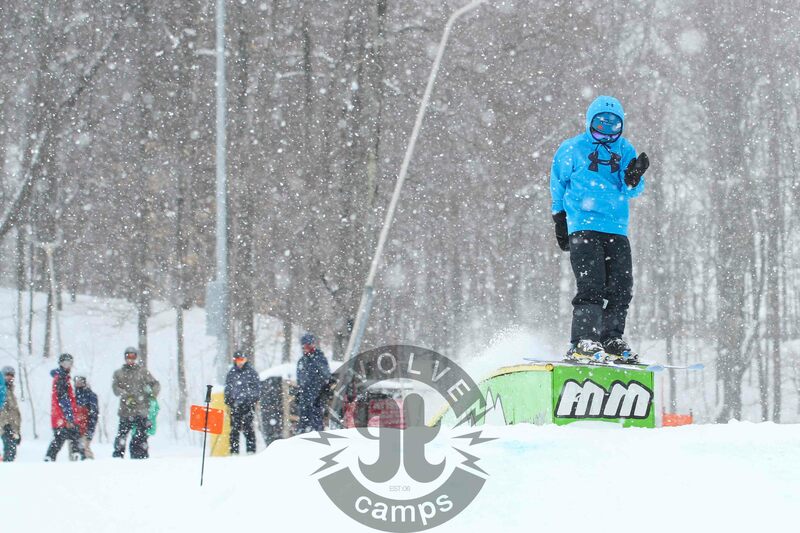 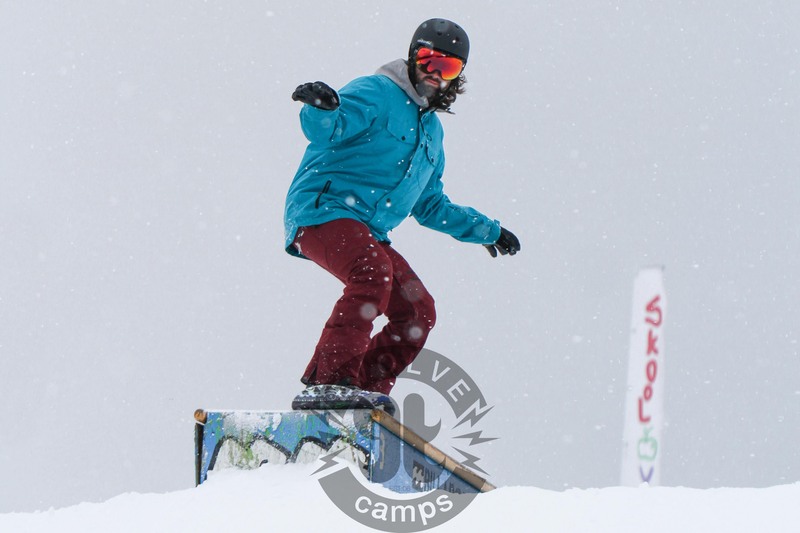 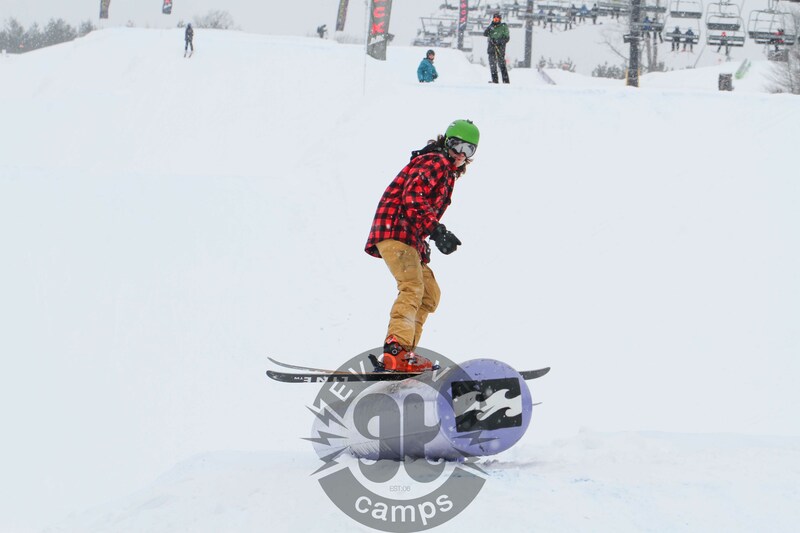 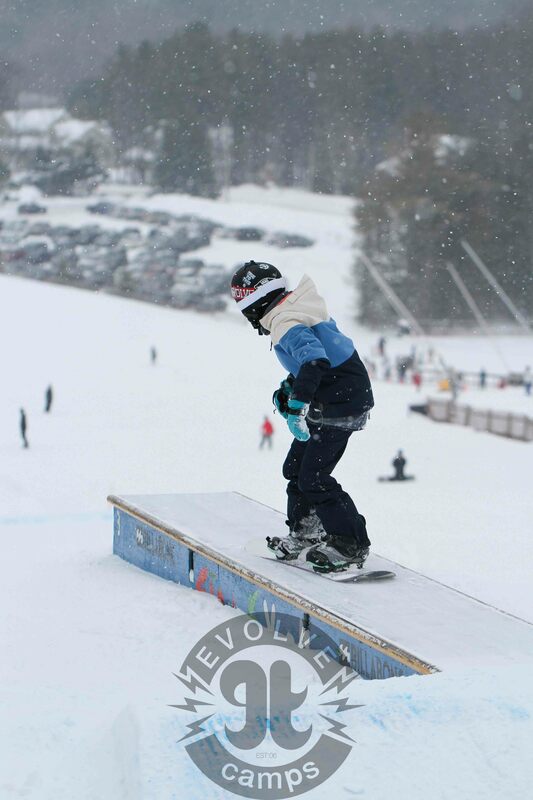 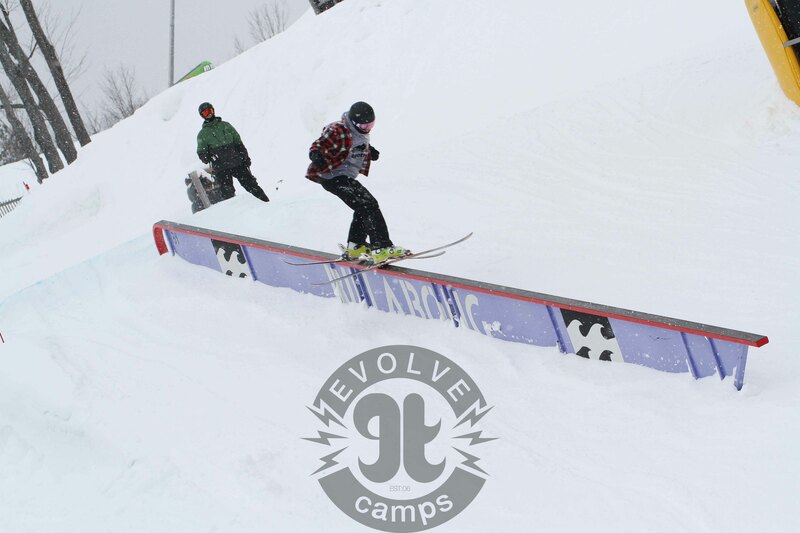 Check out our freestyle programs for ski and snowboarding. 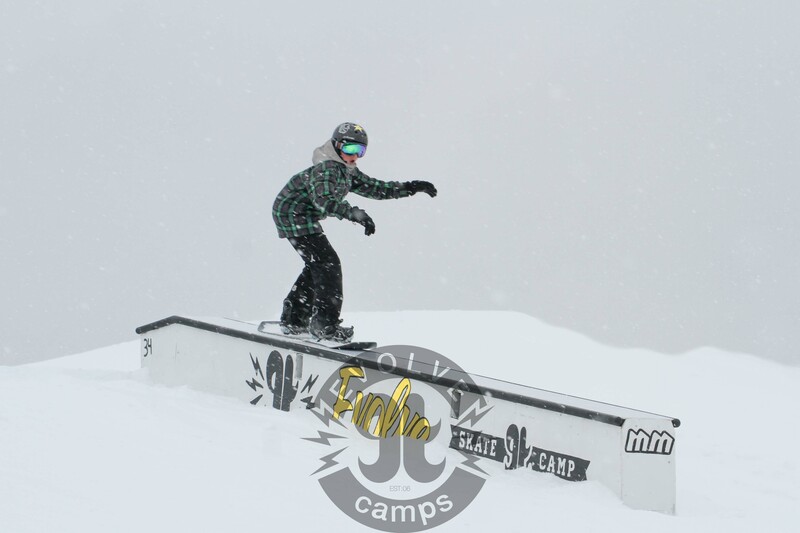 Dew Tour Breckenridge is in full swing! 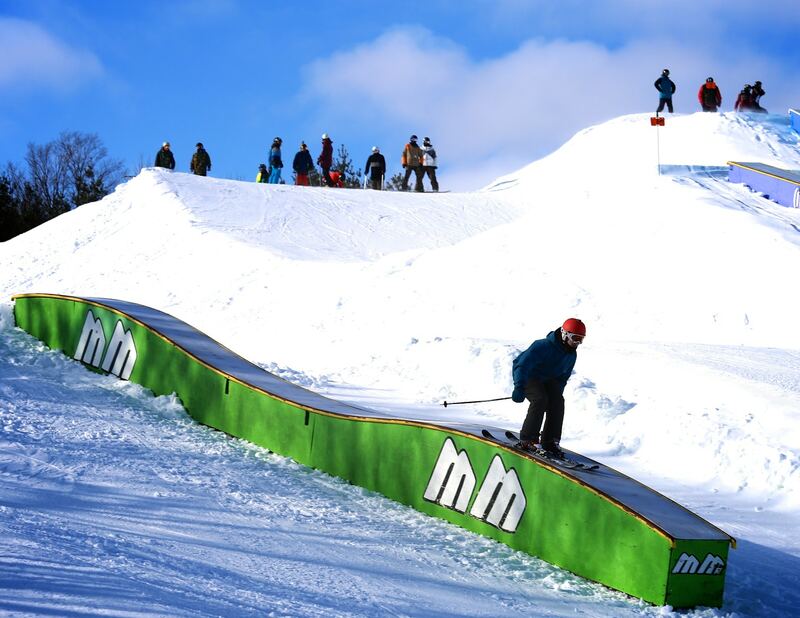 The first day of competitions kicks off this TODAY! 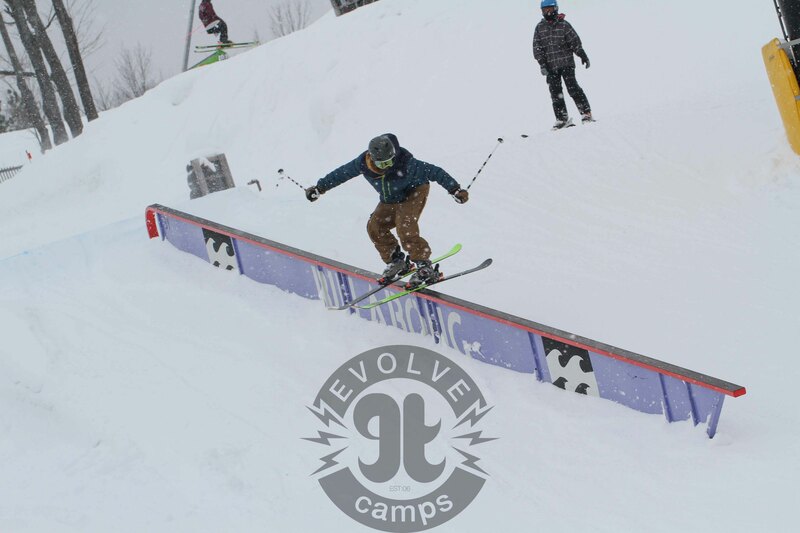 Huge shoutout to Evolve friend Mark McMorris who will be competing in snowboard men slopestyle as well as for team Burton in snowboard team men competition for jumps. 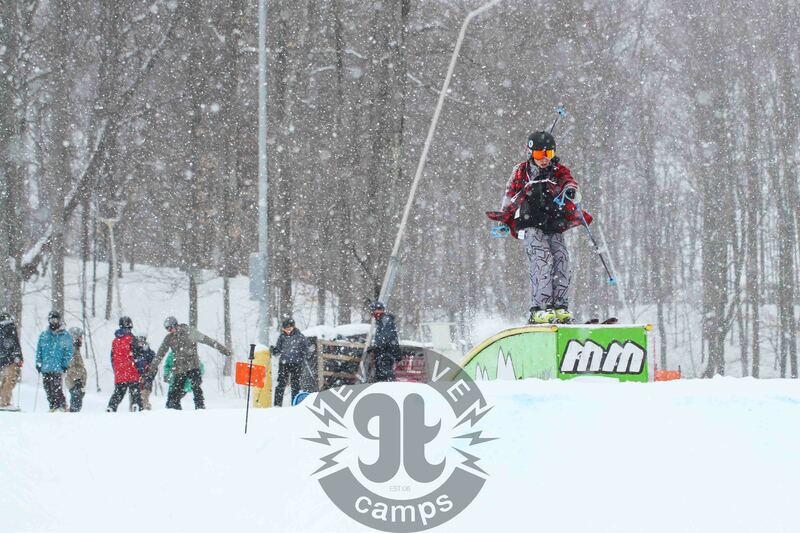 Another shoutout to our buddy Tanner Hall, who is the team captain for Armada in the ski men team challenge. 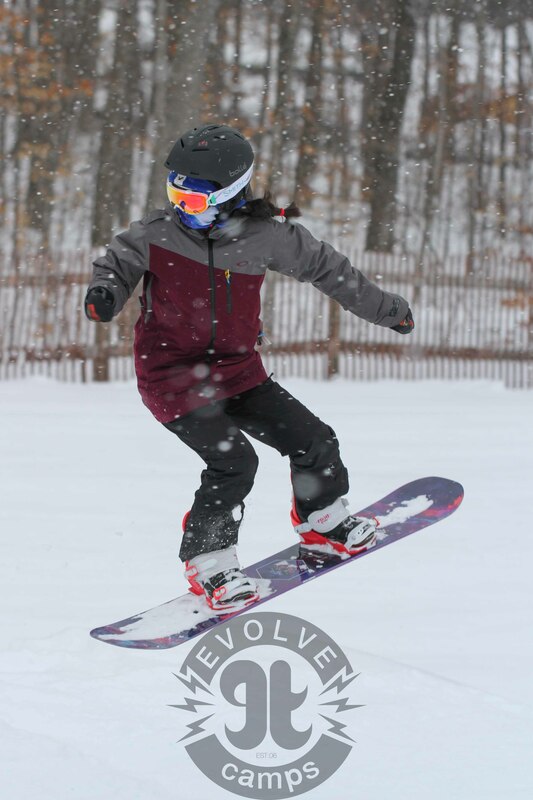 We’re also pumped to see Evolve sponsors Lib Tech and Armada compete in the team competitions, their teams both have wicked lineups! 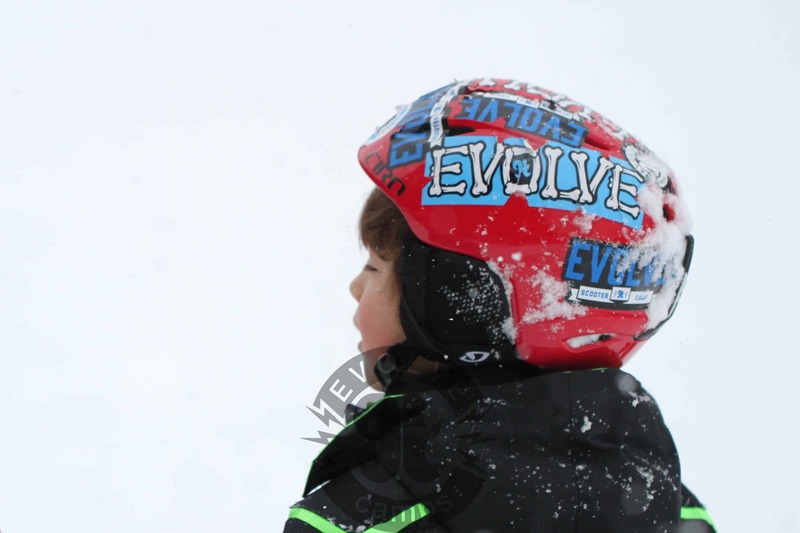 Bummed we won’t be watching two other friends of Evolve, Danny Davis and Kelly Clark rip it up in the superpipe competition due to it’s cancellation but we’re hoping to see them compete real soon. 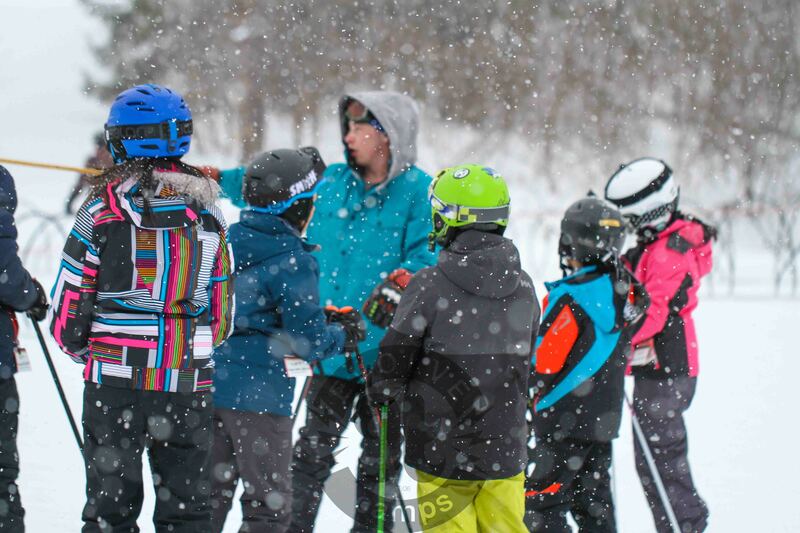 Here’s a complete list of the athlete and team lineup.